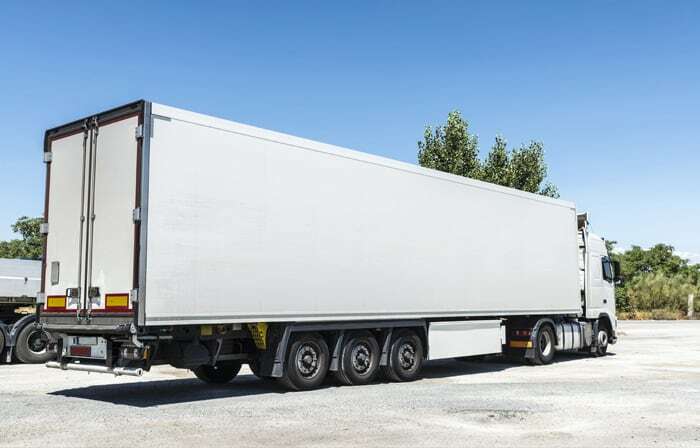 Green Land Logistic Trucking services fulfills customer needs with cargo lorry trucks & trailers like open truck, curtain side trucks, reefer trucks, bonded trucks & container haulage with side loaders. Green Land Logistic Trucking Services make sure your goods & cargo are at the right place at the right time. We help our customers with complete loads, standard or special consignments or partial cargo delivery. For example, if you need the fastest cargo delivery to Singapore, we can transport your goods & cargo to your customers, retail outlets or to your factory. 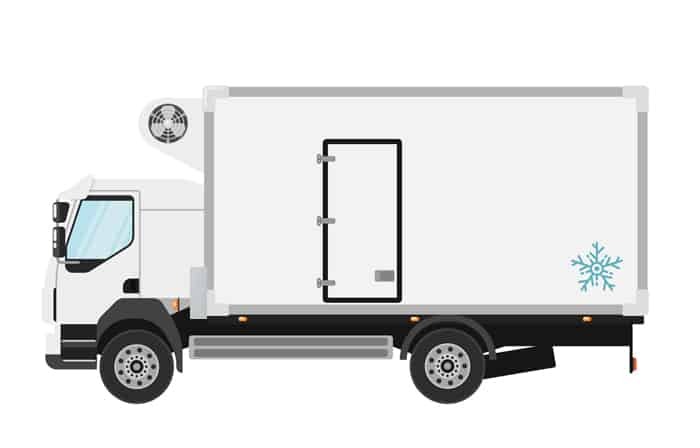 Reefer trucks come with professional cooling equipment setup that provide specific & constant temperature control. Our cooling equipment are maintained constantly with regular maintenance, managed by reputable service technicians. We provide calibration certificate on every truck. Our Reefer trucks are installed with GPS tracking device that allow us to track & monitor the journey of all our trucks.